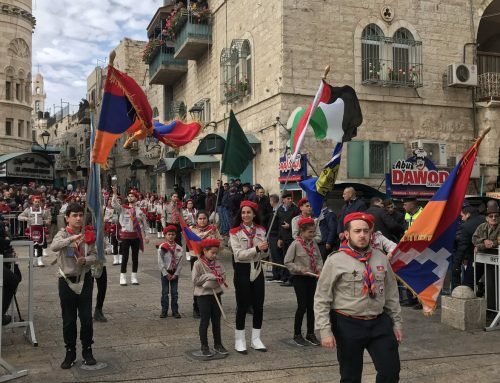 Melkite Catholic bishops criticize deteriorating Palestinian situation. 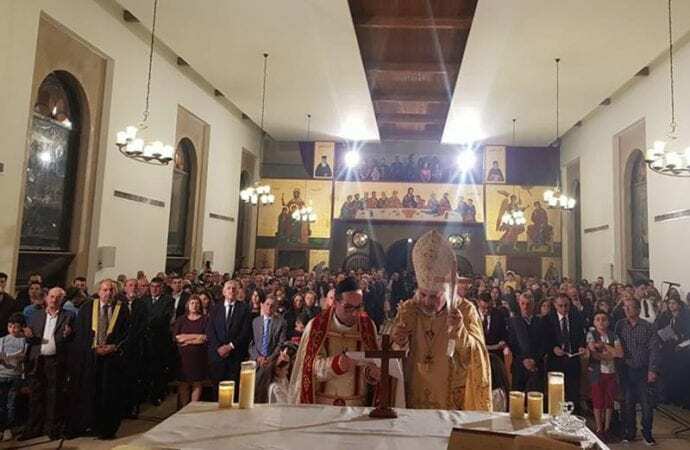 BEIRUT – Melkite Catholic bishops from around the world, meeting for their synod, criticized the deteriorating situation in the Palestinian territories and rejected Israel’s Nation State Law. 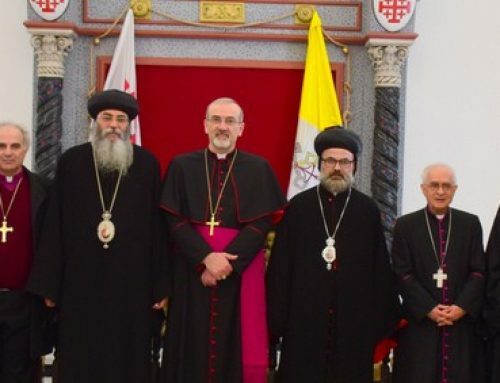 In their statement, the bishops said they support the position taken by Assembly of Catholic Ordinaries of the Holy Land. 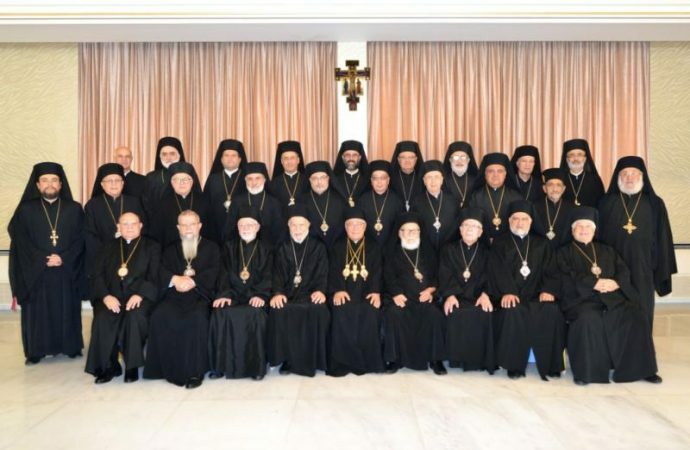 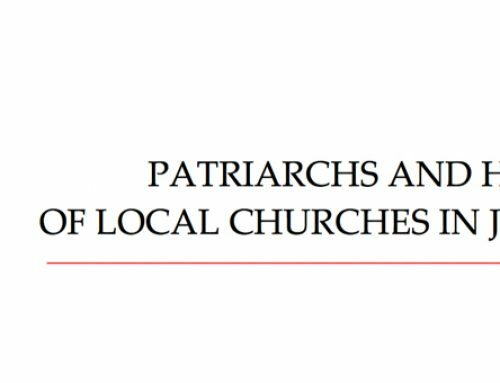 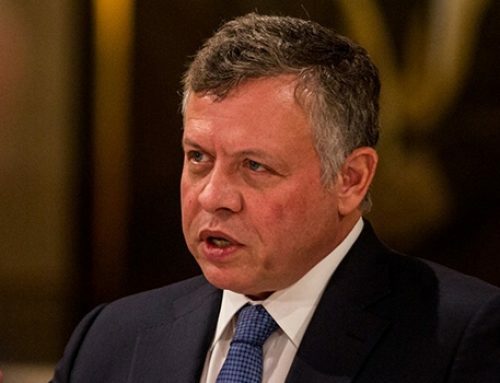 That group’s Oct. 31 statement said: “We must draw the attention of the authorities to a simple fact: Our faithful, the Christians, our fellow citizens, Muslim, Druze and Baha’i, all of us who are Arabs, are no less citizens of this country than our Jewish brothers and sisters.” That statement, signed by 25 prelates representing the Latin, Armenian, Melkite, Chaldean, Maronite and Syriac churches, called on Israel to rescind the law.